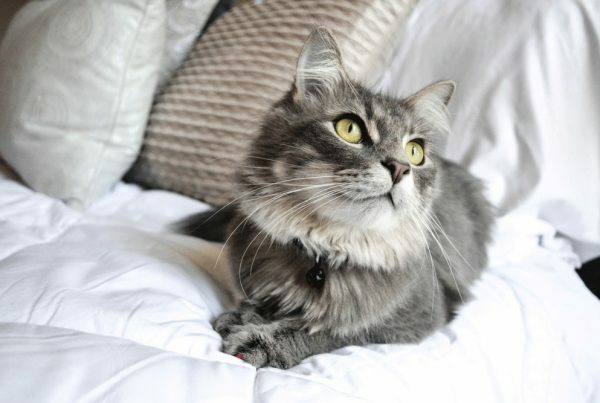 It’s very likely that your Siberian is an indoor cat (or at least primarily one), and for good reason. Indoor cats not only live longer on average, but they avoid a plethora of hazards outdoors, such as traffic, poisonous plants, and kit-napping (pun intended!). 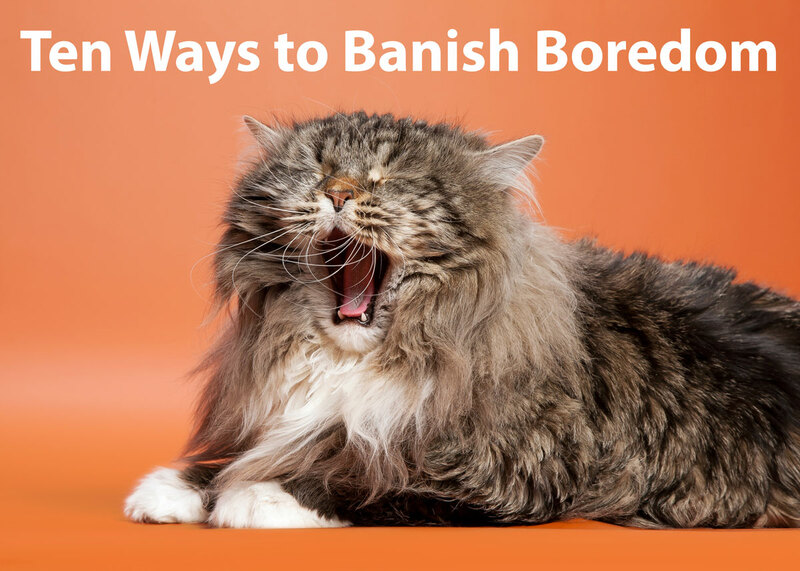 However, this oftentimes leads to a very common issue: boredom. 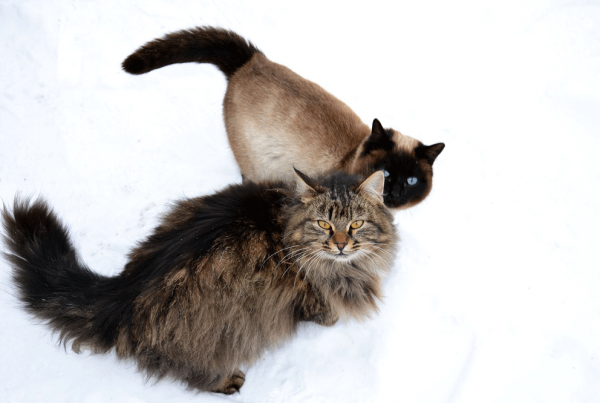 Siberians in particular are well-known for their playful and adventurous personalities, so it’s possible your Siberian is at a higher risk of getting bored than the average cat. And bored cats are mischievous cats; trying to get into places they aren’t allowed or chewing up your valuables. Catnip – it never fails to please. Sprinkle a little into a pile or scatter it over a wider area. Try covering or marinating their toys in catnip to introduce a double-whammy of fun. Get the Right Cat Toys – Not every type of cat is going to like every type of toy; figure out through trial and error what types of toys your cat prefers and load up on those. Get a Scratching Post – Cats scratch for instinctive reasons, and if they don’t have a scratch post that feels nice on their claws they’ll opt for something of yours like the couch or carpet. Not only does scratching help keep their nails trim and tidy, but it also marks their scent via tiny scent glands at the bottom of their paws. Window Entertainment – Ensure your cat has first-class seating to the window view. All the goings-on outside are free entertainment for your cat, so take advantage of it! If your window does not have a big enough surface for your cat to sit, perhaps set a stool or cat tree beside the window. There are also commercially available window beds that attach to the window frame. Create a View – You can increase your cat’s window enjoyment by adding bird or squirrel feeders to attract “local entertainers”. Rotate Toys – You don’t necessarily have to buy 600 cat toys to keep things fresh and fun. Simply hide a few every few weeks and rotate them out with another batch; guaranteed your cat will be delighted by their “new” toys. 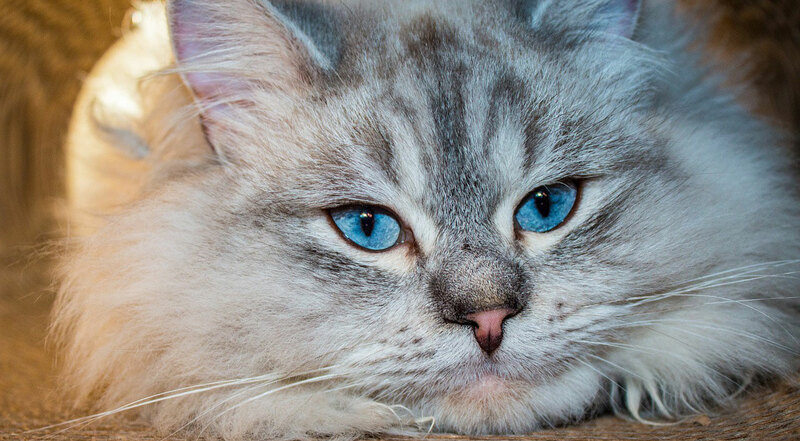 Spend Quality Time with Your Cat – Siberians are especially social and will likely require more attention from you. Spend time each day playing with your cat. Whether it be bouncing a toy on a string for them to chase or petting time, they’ll appreciate the attention. Laser Pointer! – I’ve never met a cat that doesn’t ferociously chase that elusive red dot. Invest in a basic later pointer, you won’t be disappointed. Grow Some Cat Grass – Cats love chewing cat grass, which mimics chewing outdoor plants without the dangers of poisoning. 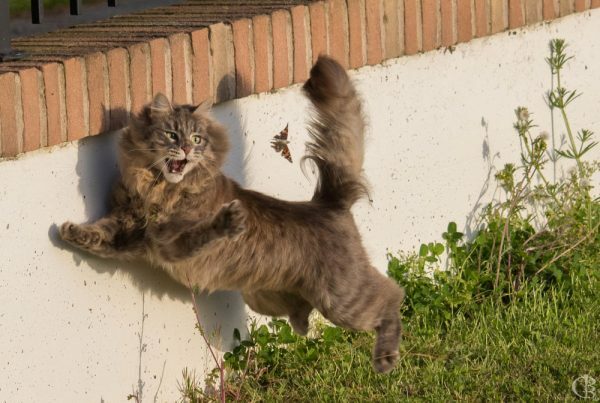 Show your Cat the Outdoors – If your cat is entirely an indoor cat, shake things up by introducing them to the outdoors sometimes. Buy a cat or small dog harness to ensure they won’t escape, and simply sit with them outside. They probably won’t want to go too far at first, and will be perfectly content just looking around or sniffing things.